Why do I need to start investing? How should I be budgeting my finances to plan for my future? What’s the best way to support causes I care about and get financial benefits? 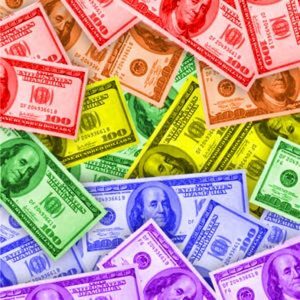 What special considerations should I make for investing as a queer person? Don’t miss this chance to get the information you need to plan ahead and support the people and issues you care the most about. Questions? Contact Chris Rainville at crainville@glad.org or 617.778.6716.